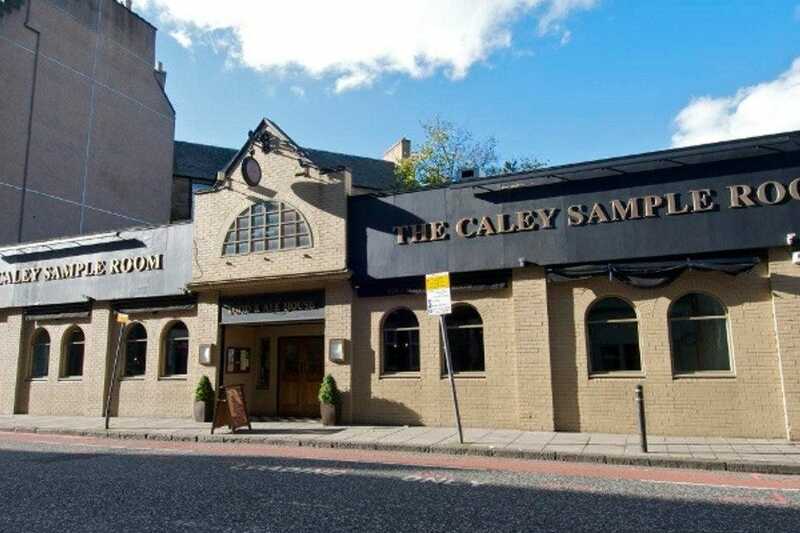 The Caley Sample Room has one of the largest ranges of draft beers and ales in Edinburgh. 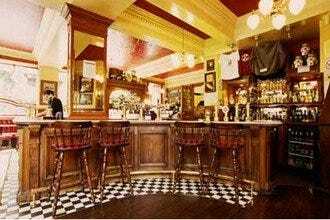 They serve German Wiessbier, Belgian Triples, American Pale Ales and beers from the world famous Brooklyn and Kernel Breweries. 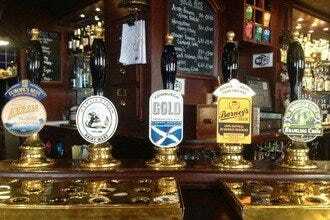 They also stock beers and ales from some of the best British breweries including Magic Rock, Tempest, Cromarty, Black Isle, Highland, Williams Bros and Fyne Ales . 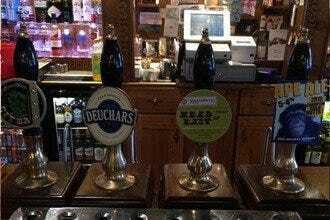 The pub takes its name from the local Caledonian Brewery and they proudly stock the delectable Caley beer, Deuchar IPA. 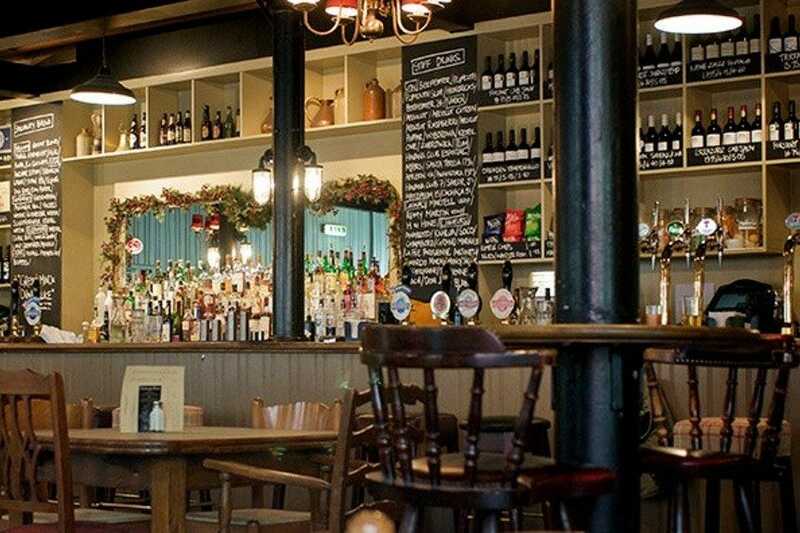 The bar itself is simply furnished with large wooden tables and comfortable wooden chairs and benches illuminated by Victorian style gas effect lamps. 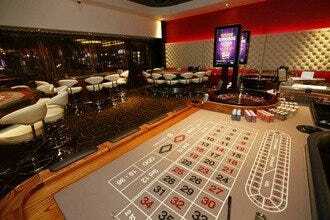 The welcome is always warm and the staff is clearly very knowledgeable about beer. 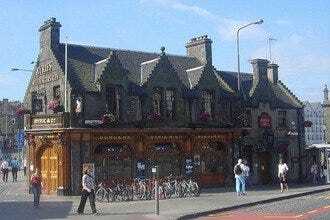 Haymarket/Dalry's Best Nightlife: "Local legend holds that a pipe runs from the bar directly to the Caledonian Brewery, from which it takes its name"
Best for Haymarket/Dalry's Best Nightlife Because: The Caley Sample Room is the best place to enjoy the locally brewed Deuchar IPA or try out a huge range of craft beers and ales.